The under 15s won 7-1 in the Quarter-final of the League Cup today against Harvesters FC. Goals scored by Niamh Reynolds (4) Amy Holdcroft (2) and Tilly Wilson. Parents player of the match was awarded to Niamh Reynolds for a strong performance in the middle of the park. Special mentions were given to Rachel Strutt who played some outstanding football alongside Amy Holdcroft. The girls played well with 2 in form players not playing, showing the girls strength and quality. 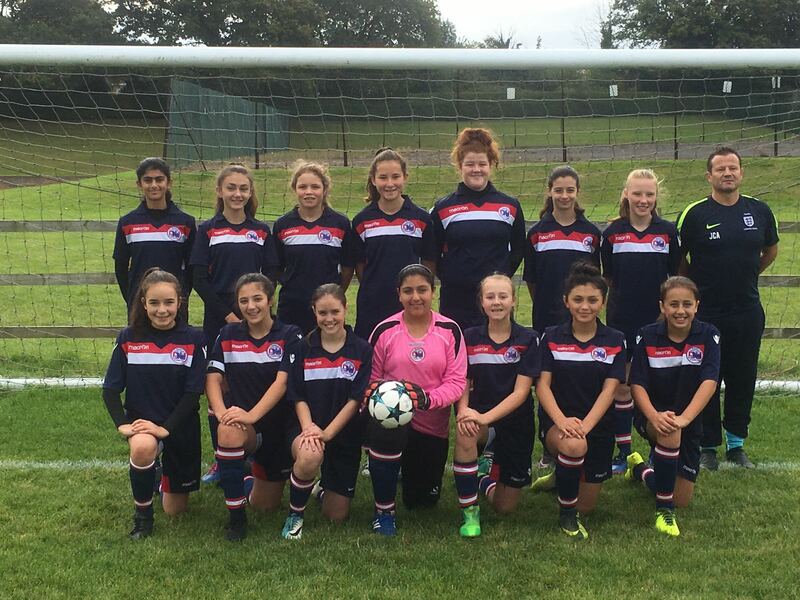 The girls are now through to the semi-final of the League cup and also have the Semi Final of the County Cup to look forward to. This result also sees the girls now unbeaten in 12 games in all competitions.